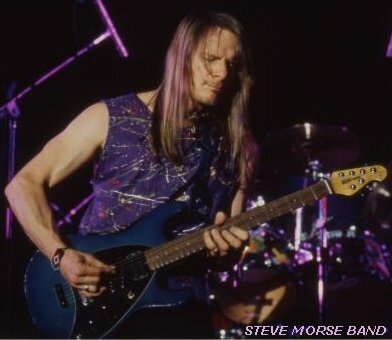 STEVE MORSE - Dixie Dregs - Dregs - southern-fried fusion with a twang - "Eclectic Earwig Reviews Music and More for You!" Dixie Dregs Greatest Hits Live just adds another to their long list. with incredible performances (200 per year) that matched and at times outdid their studio efforts. not to complex and advanced for the average listener. important cog in the ever-turning musical wheel. second half of the CD. greatness to them that reach deep into the soul where Morse pulled them from. 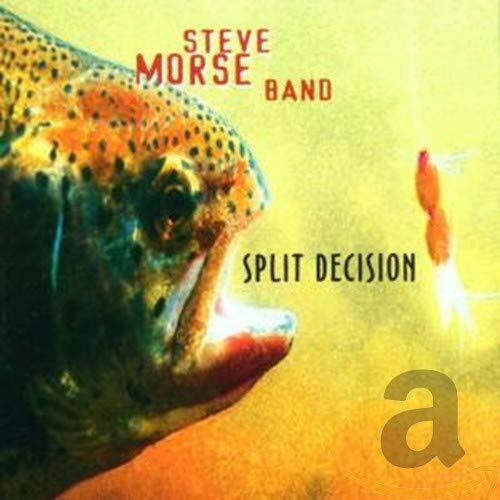 Whew, did Morse surprise me on this new release, Major Impacts! artistry and supersonic chops, speed-limit decimations. I leave for you to discover yourself. "sounds just like", aural ennui. gang. But it is essentially a very good live jam, band reunion thang, BTDT. all over again then grab Major Impacts first! It smokes! 7. How Does It Feel? TOGETHER again. Yee-haw! Oh man, this reunion thing is catching like wildfire. Anyway, the whole gang is back together on this culling of a three-nite-live-reunion jam-fest. souped-up stock car runnin’ down that there country road up yonder. Fun is the word here. release, Major Impacts. All-in-all, a superb release by matchless musicians. ~ John W.
genres in his compositions, as we have now come to expect from him. gambit of genres and run a gauntlet of technicianry on his 1992 release Coast To Coast. the blazing and clean pattern lead work on "User Friendly". "Collateral Damage"
into unusual harmonization for this genre of music, but not so unusual for Morse.